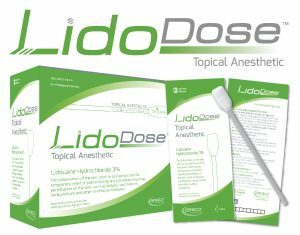 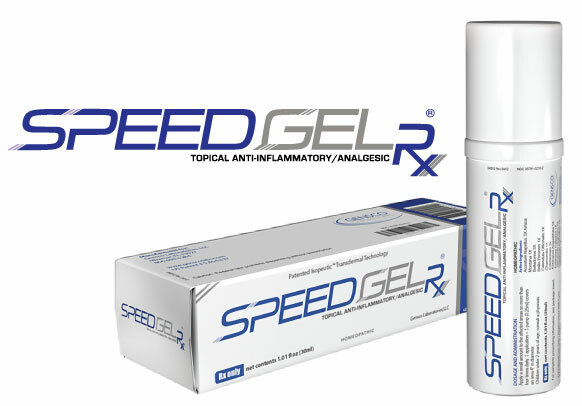 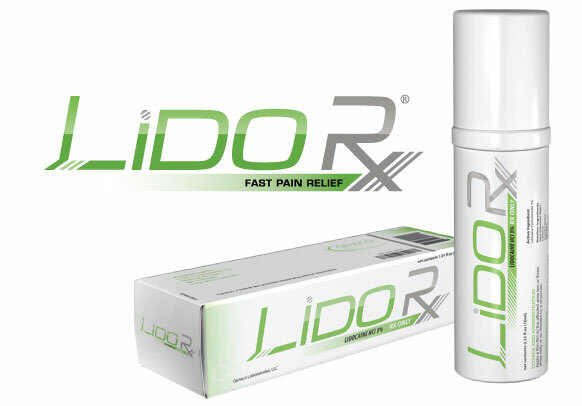 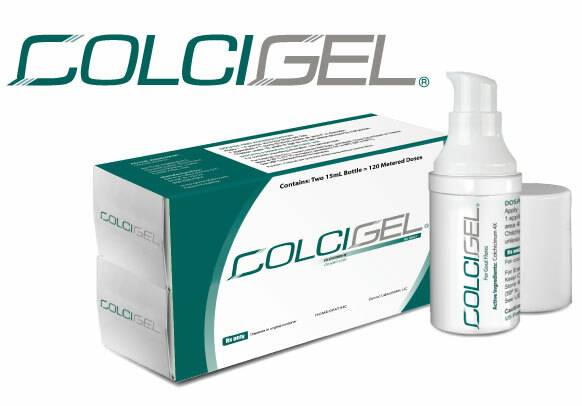 Lidocaine HCl Transdermal Gel for Rapid Anesthesia and Site-Specific Relief of Pain. 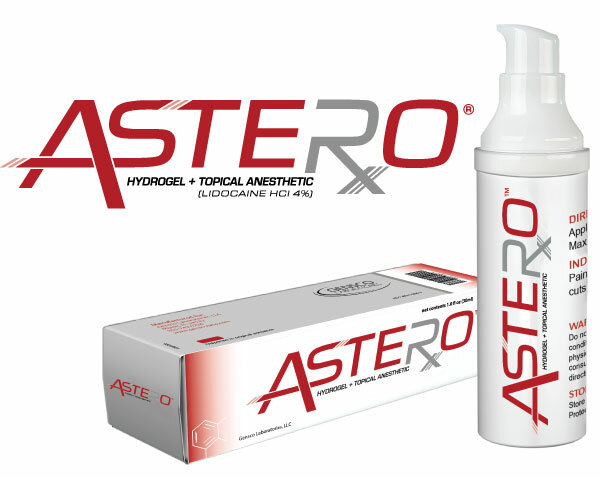 The Single Dose™ Topical Anesthetic & Antiseptic for Preprocedural Use. 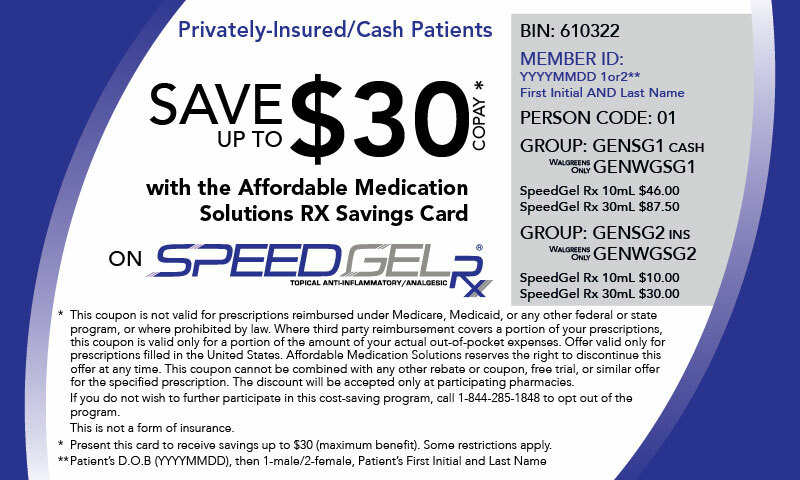 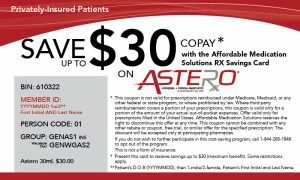 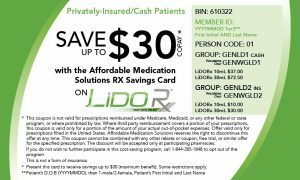 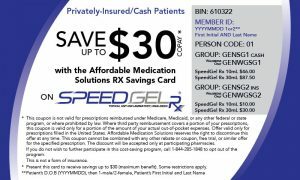 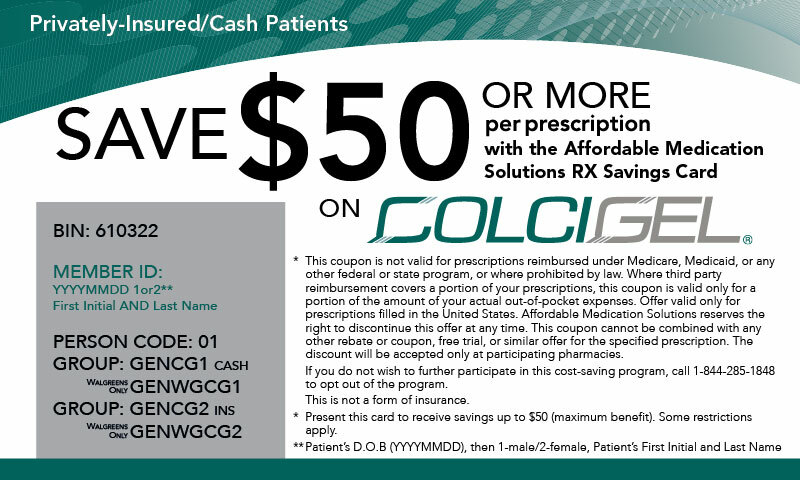 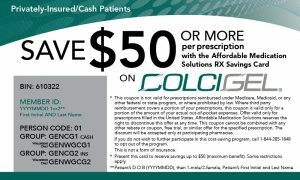 Need help with prescription costs?